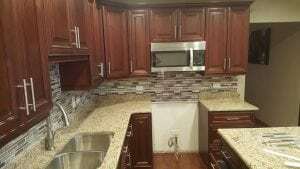 Professional home remodeling, kitchen remodeling, bathroom remodeling, and basement remodeling contractors in Chicago and its suburbs. Welcome to Roman Remodeling – your local home remodeling contractors in Chicago and its surrounding suburbs. Our clients deserve the best, which is why we hire only the most experienced Chicago remodeling contractors. 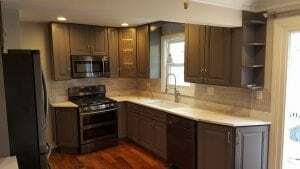 Each member of our team has years of experience in home remodeling, from basement finishing and bathroom remodeling to total home renovation projects. In addition to our quality assurance, we always provide home remodeling services at fair prices to ensure that our services are available to homeowners everywhere. If you are looking for a professional home remodeling company in Chicago or its suburbs, don’t wait any longer – contact us right away! 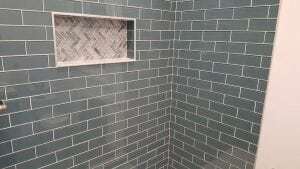 Roman Remodeling are the home remodeling contractors Chicago trusts. Not only do we provide quality work at affordable rates, but each member of our team is friendly, professional, and highly experienced. Before breaking ground with our remodeling company, we also provide free estimates on every home remodeling project. Quality customer service is our goal, so call today and let us take care of you! If you value good workmanship, the kitchen remodeling contractors & bathroom remodeling contractors at Roman Remodeling are the clear choice. Our remodeling contractors have years of experience in home remodeling, kitchen remodeling, bathroom remodeling & basement remodeling. At Roman Remodeling, we specialize in interior remodeling services for both residential and commercial properties. For years, Chicago homeowners have trusted Roman Remodeling with all their home remodeling needs. Our quality can’t be beat and neither can our prices! If you’re looking for home remodeling in Chicago, you need contractors you can trust. At Roman Remodeling, we’re experienced with a variety of home renovation services including bathroom, kitchen, and basement remodeling. Bathroom remodeling is one of the most popular forms of home renovation. We can work with any budget and any size project to breathe new life into your bathroom. The kitchen is one of the most used rooms in your home, so why not make it your favorite room as well? We’re the remodeling contractors Chicago trusts when it comes to improving the appearance and functionality of their homes. 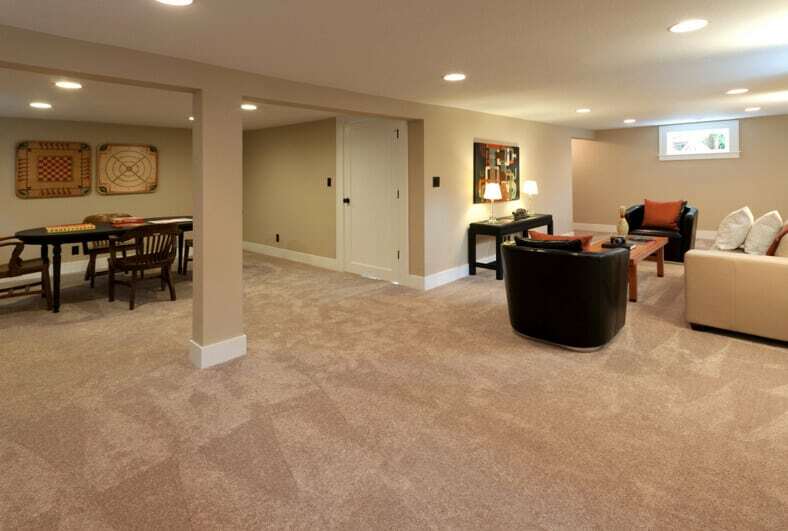 There’s a huge difference between a remodeled basement and an unfinished basement. We can take a once-unused room and turn it into your favorite room in no time at all! Homes aren’t the only properties that need remodeling. We’re also the remodeling contractors Chicago businesses trust more than anyone else. Put a new spring in your step with a brand-new look for your business. At Roman Remodeling Contractors Chicago, we hire only highly experienced contractors. When you hire us, you can trust our wealth of knowledge and our passion for the job to ensure a high-quality finished project! At Roman Remodeling, we offer home remodeling Chicago families can rely on for quality and consistency. We consistently perform our work with quality materials, workmanship, and staff. With us, you never have to worry about quality – we can guarantee it! We believe that remodeling services should be accessible to homeowners, so at Roman Remodeling Contractors Chicago we offer our services at highly affordable rates. People throughout Chicago have taken advantage of our rock-bottom prices to remodel their bathrooms, kitchens, and basements over the years, so why shouldn’t you? Many homeowners know they want something different, but aren’t quite sure how to make it happen. Remodeling Chicago homes is what we do, and we’re happy to walk you through the process from start to finish. 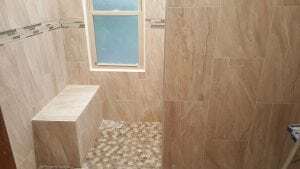 Interested in the past work of the contractors at Roman Remodeling? Feel free to take a look! 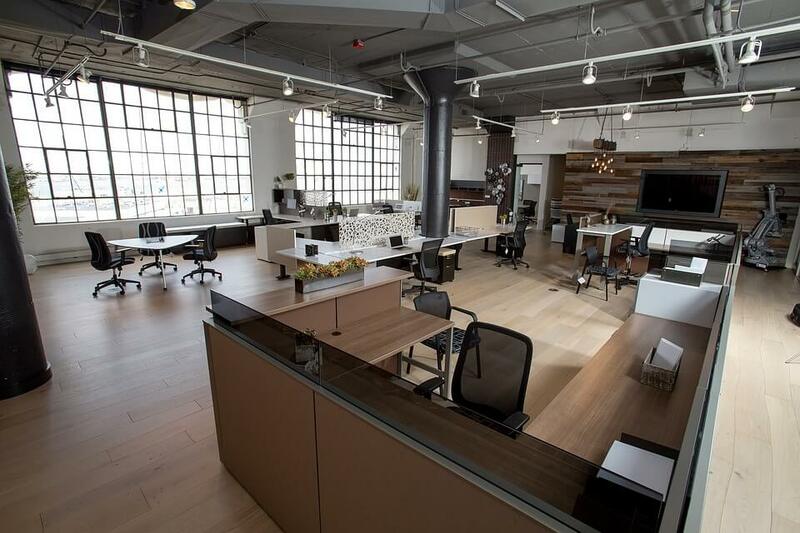 We have included a gallery of some of our previous work for your viewing pleasure. See examples of the quality bathroom, kitchen, and basement remodeling Chicago homeowners have come to us for! For years, Roman Remodeling has been the number one remodeling contractor in Chicago. What makes us the best? Simply put, we are 100% dedicated to customer satisfaction and providing the highest quality work for the most affordable rates. 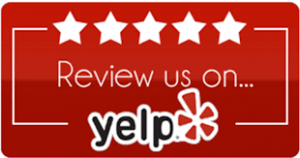 Don’t take our word for it, check out our reviews on Google+ and Yelp! When homeowners need home remodeling in Chicago, only one name comes to mind – Roman Remodeling. Whether you’re in the market for kitchen, bathroom, or basement remodeling, Roman has the solution you need. Our team is comprised of experts with years of experience as home remodeling contractors in Chicago. 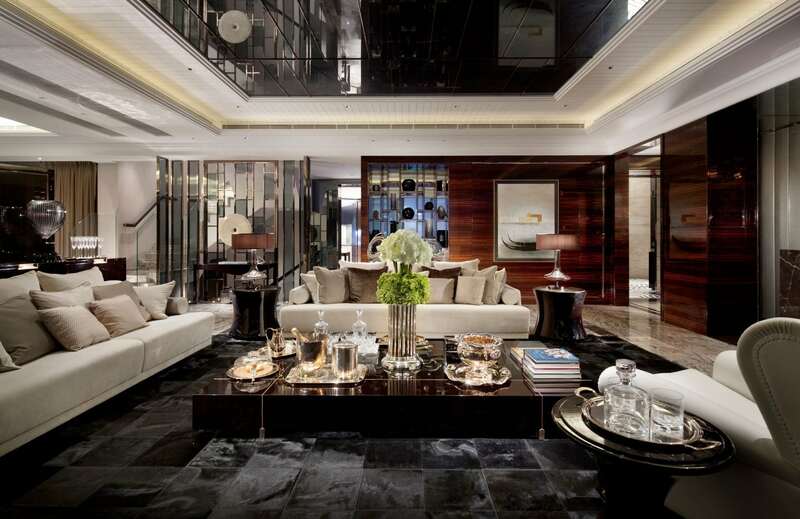 This expertise brings the peace of mind you need when undertaking such a huge project. Need ideas or inspiration? Check our reviews to see how we’ve helped homeowners like you discover the potential of their home. We won’t settle for anything less than the best. At Roman Remodeling, it is our goal to give you the home of your dreams. Our remodeling contractors have years of experience, so we know exactly how to bring your plans to life. Updating your home has never been so easy! When we remodel your bathroom, kitchen, or any other part of your home, we create a space that will be enjoyed for many years to come. Contact us today to learn more! Our focus is on contemporary remodeling and new construction technologies. Many homeowners come to us looking to update their homes. This is not surprising since styles change so quickly, and homes quickly become outdated. Have you ever walked into a bathroom or kitchen and found yourself transported back to the 50’s or the 60’s? Maybe your home still has the famous shag carpet of the 70’s. At Roman Remodeling, we love updating homes to make them more modern and contemporary. We also stay up to date with the best construction technology. There’s a reason that Roman Remodeling is the most-trusted name in home remodeling in Chicago – we provide consistently high-quality work. With years of experience in kitchen remodeling and bathroom remodeling in Chicago, we know what works best. Equally important, we are familiar with all the necessary procedures for permits and zoning issues. This knowledge allows us to get your remodel completed smoothly and quickly, so you can sit back and enjoy the process instead of worrying about the details. Over the years, Roman Remodeling has built a sterling reputation within our industry, forging professional relationships throughout the community. This includes our relationship with you, as well as with our vendors and specialized contractors. We believe that the best relationships are built upon respect, which is why we offer consistently excellent customer service. We respond to communications quickly and do our best to complete every job on time and under budget. 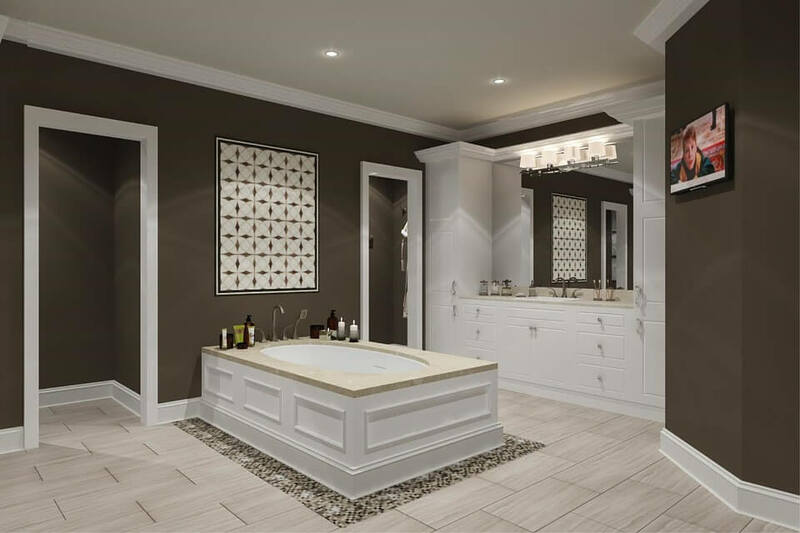 For the very best home, bathroom, and kitchen remodeling contractors Chicago has to offer, contact us at Roman Remodeling today! You may know Roman Home Remodeling Chicago as the top remodeling contractors in the area, but that’s not all. We have recently expanded our service area beyond just home remodeling in Chicago! Our professional remodeling contractors are now available throughout the Chicago suburbs. 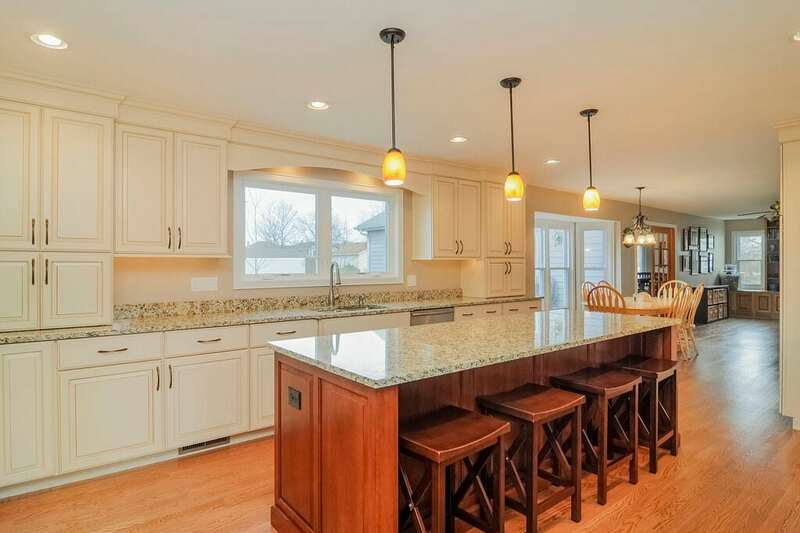 If you’re looking for professional home remodeling contractors in Chicago or areas like Lake Zurich, Deer Park or North Barrington (including home remodeling in western suburbs of Chicago), we’ve got you covered. 60004, 60005, 60006, 60008, 60010, 60011, 60015, 60016, 60017, 60018, 60019, 60026, 60035, 60038, 60040, 60043, 60044, 60045, 60047, 60053, 60055, 60056, 60060, 60062, 60067, 60068, 60069, 60074, 60076, 60077, 60078, 60089, 60091, 60093, 60101, 60120, 60121, 60122, 60123, 60124, 60140, 60143, 60159, 60168, 0169, 60170, 60172, 60173, 60174, 60175, 60179, 60181, 60185, 60186, 60190, 60191, 60192, 60194, 60195, 60201, 60301, 60302, 60303, 60304, 60403, 60410, 60411, 60421, 60431, 60440, 60446, 60448, 60452, 60477, 60490, 60502, 60503, 60504, 60505, 60506, 60507, 60515, 60516, 60555, 60707. Wow—Roman Remodeling did a great job on my basement remodel. I wanted some extra living space, but never expected that it’d become my new favorite room. Thank you so much! Roman Remodeling was a joy to work with! I hired them to remodel my bathroom and I am so pleased with the result! They were prompt, efficient, and my bathroom has never looked so good! I adore the work Roman Remodeling Contractors Chicago did on my bathroom. They took my abstract idea about wanting it to look more open and bright, and made it reality!